Probably not, ShyGuysWorld is the only RCT3 forum where I am able to give most of my attention and I'd rather stick to an established, well-known forum due to the fact that there is more structure and member count. The thing you have to understand is, and I think this plays off of a past thread asking people what they would like to see in a new RCT3 forum that someone was developing, is that in a rather competitive 'industry' of RCT3 forums that are well known, like ShyGuysWorld, TheCreatorsLounge, RCTGo, CoasterCafe, and RCTLounge, it is pretty difficult to really get into it easily and expect large sign-up counts within the first number of months. We already have forums that are popular and that most people flock to, and while they are all unique in their own ways, what would make yours popular is if you offered something completely different and new alongside RCT3 forums that people like and want to use. I don't know enough about web or forum design to give you ideas with that, but if all you are offering right now is just coaster simulation talk, you are not going to get very far here. 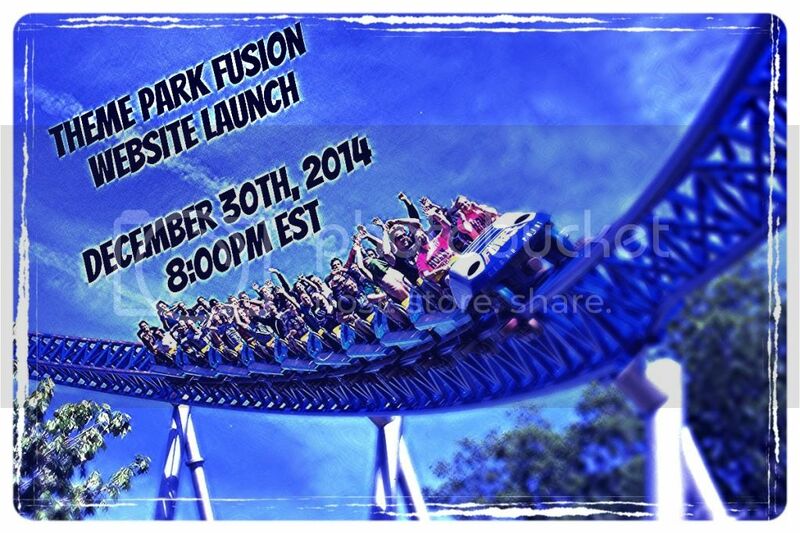 Theme Park Fusion's website will launch TONIGHT at 8:00PM Eastern Standard Time. 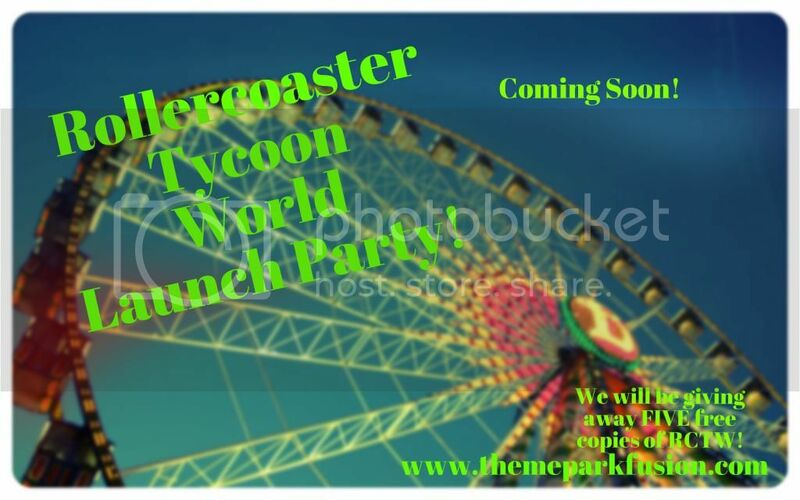 We are excited to share with you the projects that we have been working on and are even more intent on bringing together the three major amusement park games. We have had numerous ideas and requests sent in with us to help better and improve our website and how we share things with the community. Our official Facebook page will also be live tonight!! 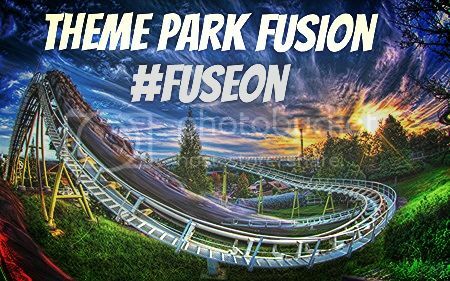 Theme Park Fusion's Official Website is now open!! If you want some advice I'd recommend removing that music from the opening page. That alone discouraged me from viewing the site. We have removed the audio track and changed a few things on the website. That was just a "soft-opening" variation of the website. I like seeing another community up and running - I wanted to ask though, what separates you from the other current fansites? Me and a few other enthusiasts have started a Podcast series all about the Theme Park Industry! We will give you a shout out and answer anything industry related! I'm not paying that much!!! I created this website a bit ago, but we are not down! Took a shot at learning Weebly on my own time, and I think my test site is pretty damn good. Click the image above to enter the *responsive! * site, and feel free to leave me feedback through the contact form! The website is brilliant, FTA! It's got a lovely and well though out design, and the content is informative and inspiring. I particularly enjoyed the Chris Sawyer profile and the Soapbox article. Not to mention getting a look at all of your WIP sets! Oh, you sweet thing you. I could just dunk you in my coffee. Looks great! A wonderful development. I won't attempt to imagine the amount of work that has gone into it. Suffice to say, congratulations on a superb job! I tried to make an account for the forum site, and was unsuccessful. When I tried to submit my registration, it said that the username and email already existed. So I tried to log in, and was told that my password is incorrect. Hopefully I can figure it out! I’m very sorry you’re having such a difficult time. Thanks for your email too – check your Inbox for our work-around. 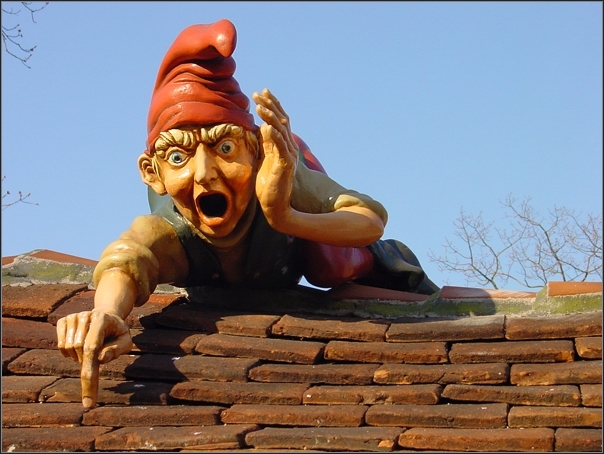 I’m afraid CoasterFreak is also experiencing a few challenges with our website start-up. We may have hit upon a solution. We'll know when he’s tried it from his end and I’ve heard from him. FTA, your website is perfect. Easy to navigate around in an enjoyable atmosphere! We need more members to join us. I hope we can get them! 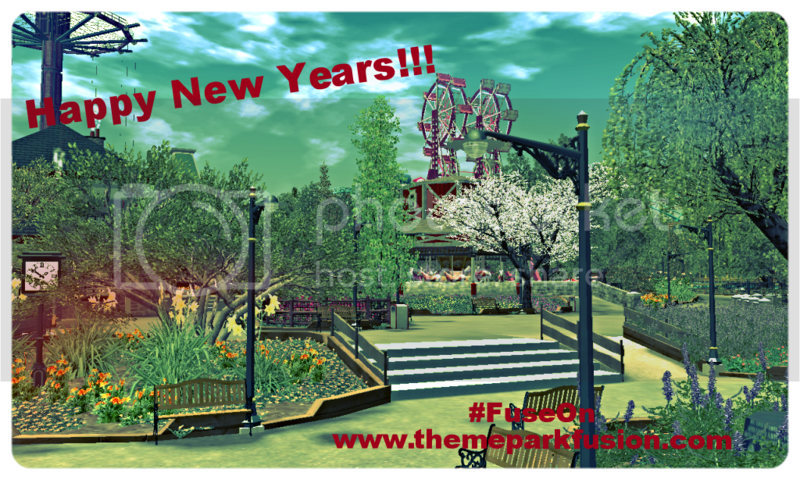 Thanks for your input and for your support CoasterFreak and Elizabeth!! I'm pleased you're enjoying our new forums. We've gotten our start-up kinks ironed out and seem to be evolving nicely. Congratulations on your award and your recent promotion CF.